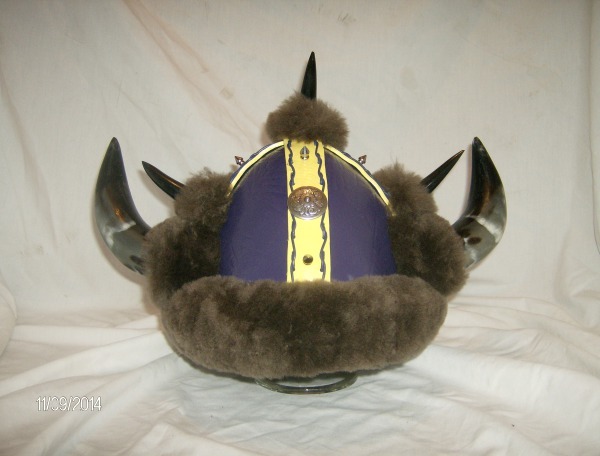 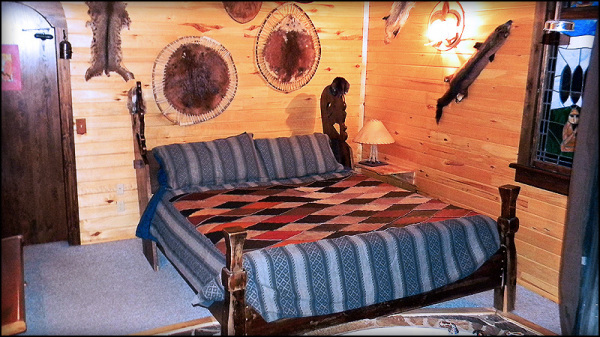 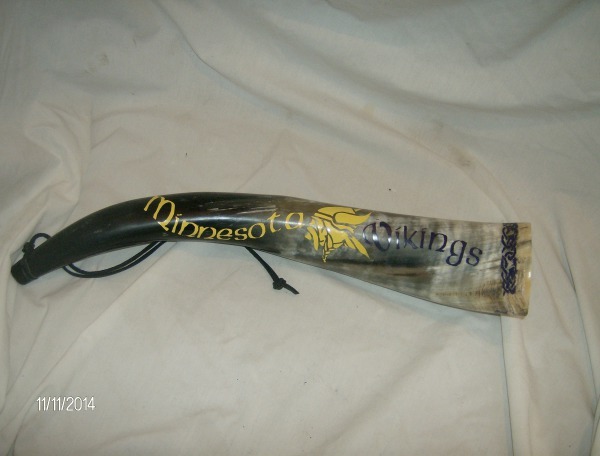 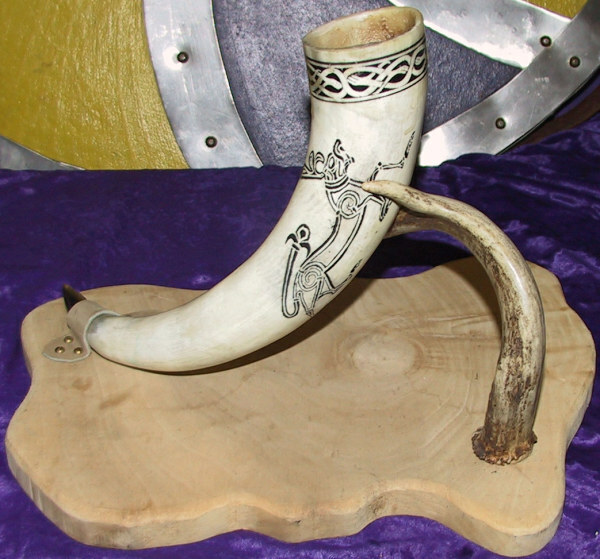 Whether you need a custom-made Minnesota viking blowing horn, drinking horn or viking helmet, or are looking for a weekend getaway to a one-of-a-kind viking "brew & bed", steinarr has you covered! 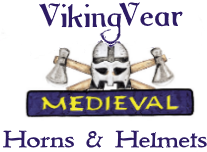 We are Central Minnesota's Viking Inn Brew and Bed. 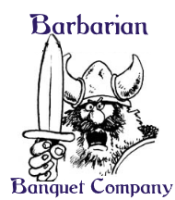 We are a Viking interactive dinner theater, making this Inn one of the most unique night's stay you'll ever have. 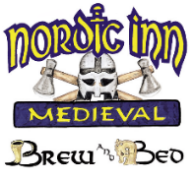 Located near the Cuyuna Lakes Trail system in Crosby, MN, the Nordic Inn - Viking Brew & Bed is where history comes alive!